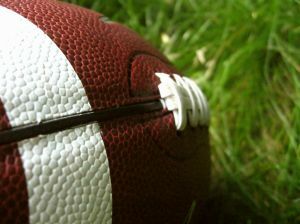 Think you know Green Bay Packers football trivia? I’ve put together some sports trivia questions from the history of the Green Bay Packers professional football team that I think any football fan would be interested in. You may find some of these Green Bay Packers trivia questions a little easier than some of the others, but I think you will find all of them to be challenging. 11-14 correct – You are awarded two lifetime tickets to all home games. 6-10 correct – You get two tickets to this week’s game and show up to the stadium only to find out it’s an away game. 0-5 correct – The team locks you in a locker before the game. 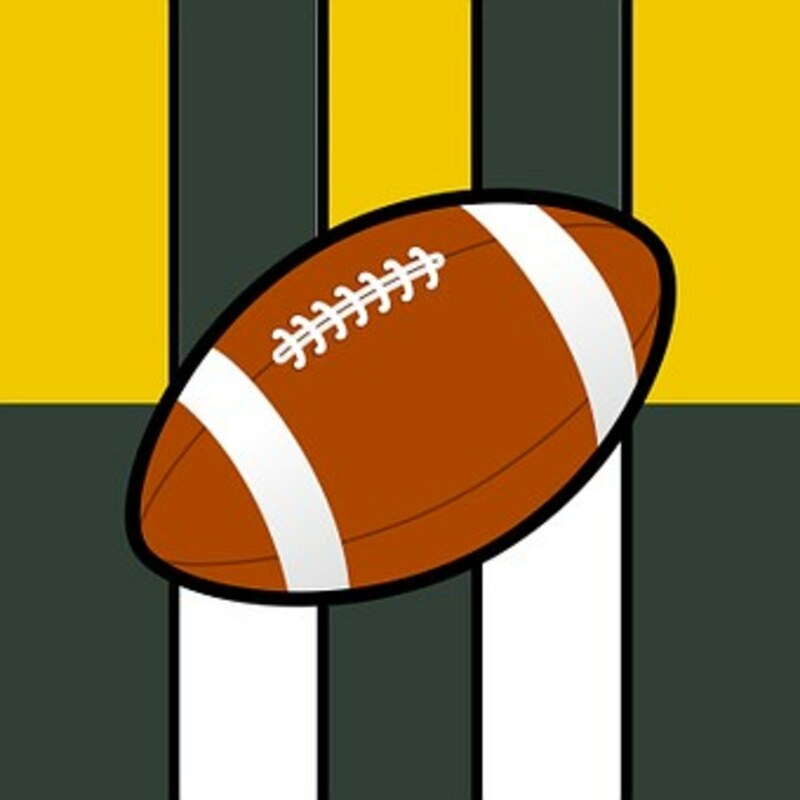 Scroll down for Green Bay Packers NFL football trivia questions. 1. In 2004, two Green Bay receivers became the most prolific duo in Packers history from the standpoint of number of receptions and yardage for one season. Name them. 2. Since 1959, what was the coldest recorded home game in Packer’s history? 3. Which quarterback/receiver duo was the most prolific in Packer’s history from the standpoint of touchdowns scored? 4. Prior to being head coach of the Packers, Vince Lombardi was offensive coordinator of what team that also had Hall of Fame coach Tom Landry as its defensive coordinator? 5. In what year was Green Bay Stadium officially named Lambeau Field? 7. Who did the Packers beat to win their first Super Bowl? 8. Who did the Packers beat to win their first game ever? 9. Who threw Green Bay’s first pass ever? 10. Who is credited with coming up with the nickname “Titletown”? 11. As August, of 2008 who holds the record for scoring the most points in single Packer game? 12. How many League Championships have the Packers won through the 2008 season? 13. What year did Vince Lombardi first join the Packers as their coach? 14. Who was the first Green Bay Packer to rush for 1,000 yards in a season? 15. Max McGee was one of the heroes of Super Bowl I when he caught seven passes for 138 yards and 2 touchdowns. He had caught only 4 passes all year, and wasn’t expected to play. He found out he was starting at the last minute when which starting Packer receiver was unable to play? 3. Brett Favre and Antonio Freeman connecting for 57 touchdowns. 4. The New York Giants. 5. 1965, on September 7. 6. LeRoy Butler’s spontaneous action came after scoring a touchdown against the Los Angeles Raiders on Dec. 26, 1993, at Lambeau Field. 7. 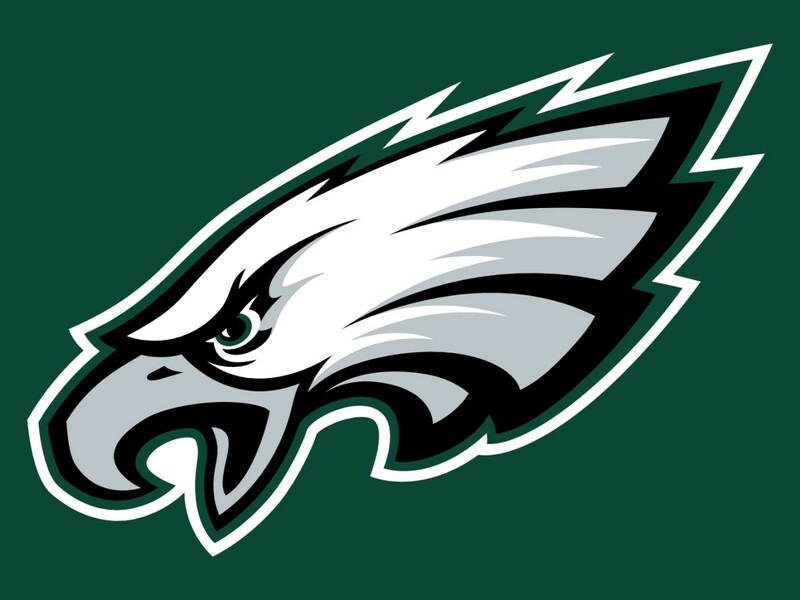 They beat the Kansas City Chiefs 35-10 in Super Bowl I on Jan. 15, 1967. 8. They beat the Minneapolis Marines 7-6 on October 23, 1921. 9. Adolph Kliebhan started the team’s first game, but Curly Lambeau threw both Packer’s passes that day. 10. Jack Yuenger first coined Green Bay "Titletown" after the team's 1961 NFL championship. He was a Green Bay Press-Gazette advertising manager and printed the new nickname on celebratory signs for fan distribution. 14. Tony Canadeo rushed for 1,052 yards on 208 attempts in 1949.
Who Is the Greatest Green Bay Packers Quarterback? Nice hub! Well organized and informative.